Autism is one of three major along with Asperger’s syndrome, which involves social and speech development, and pervasive developmental disorder, which is the diagnosis for anyone not fully meeting the criteria for autism or Asperger’s. Autism is characterized by poor development of communication and by behavior that is restricted and repetitive. Autism is usually apparent during a child’s first or second year. It is common for an autistic baby to have trouble babbling by the usual first 12 months or saying words by the usual 16 months. These toddlers may also have difficulty with pretend play, hand gestures, or any nonverbal communication. Regressive autism is when a child appears normal until age 1 or 2 before losing language and social skills already learned. Autistic adults have symptoms that can be either very mild or severe to the point of being debilitating. 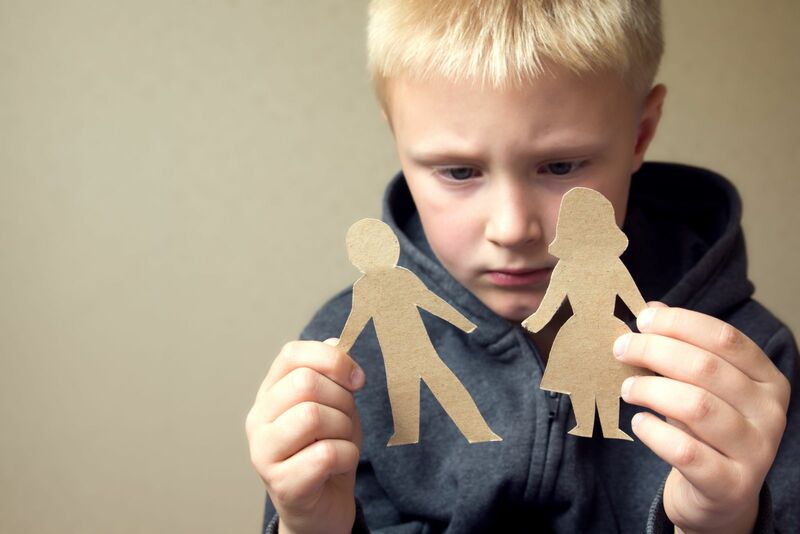 Those with autism are usually extremely attached to specific objects, get unnaturally distressed at any change in normal routine, have difficulty starting or maintaining conversations, have heightened or abnormally low senses, prefer to spend time alone, use repetitive body movements and throw aggressive tantrums when agitated. Though many autistic adults lead typical lives, others are incapable of upholding their desired routines without the assistance of family or others. The individual symptoms of autism may include the widely known affects listed above, but can also include unique quirks of the person with the disorder. However, in general, diagnosis is made based on signs of repetitive behavior, restricted interests and communication impairment. Call Mr. Ortiz at 850-308-7833 for a free case evaluation and information on how you or a loved one with autism may be eligible for Long Term Disability or Social Security disability benefits.